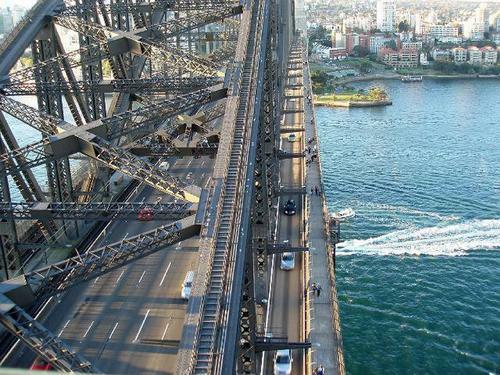 Infrastructure Australia have identified 121 nationally significant projects in the 2019 Infrastructure Priority List. IA proposes a record $58 billion pipeline to address the congestion, liveability and economic growth. 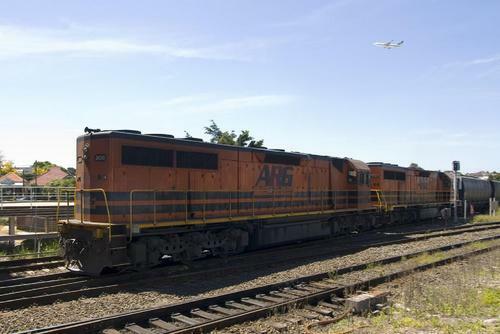 With the hopes of improving the regional freight infrastructure and efficiency, in line with the Fixing Country Roads and Rail program, the NSW Government has invested $135 million in 33 projects across the region. The long term demographic growth prospects continues to fuel the appetite of investors in the Australian Industrial market. 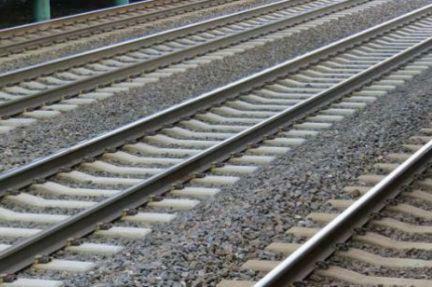 Infrastructure Australia released the Infrastructure Priority List on 14th February 2019. 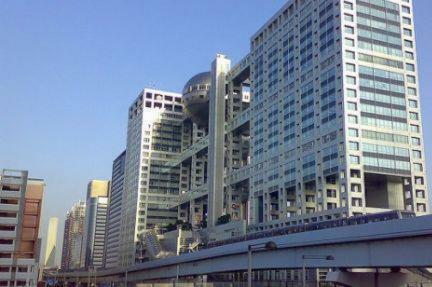 The list features a total of 121 national proposals – the most ambitious List to date. To improve 44 crash sites, which was identified across Queensland's Black Spots Program, the Federal Government has provided over $12 million in funding. 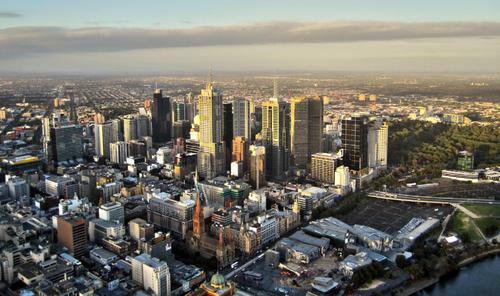 Following the Opal Tower cracking incident in Sydney, Engineers Australia has urged the NSW Government to review and adopt best practices and compliance procedures from a national review in the construction industry. 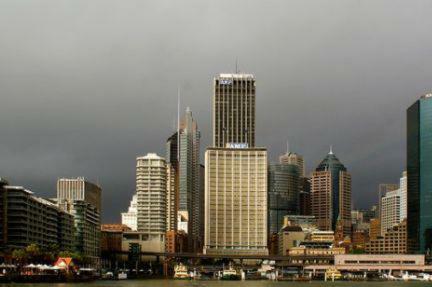 With temperatures set to hit 40C, Summer weather is pushing tradies to stop working at Sydney. 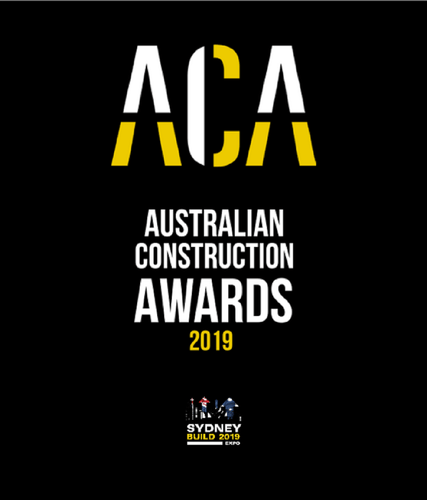 Calling all Construction industry companies – We are pleased to announce our media partnership with ark:media, who will produce our Official Australian Construction Awards Commemorative Annual! 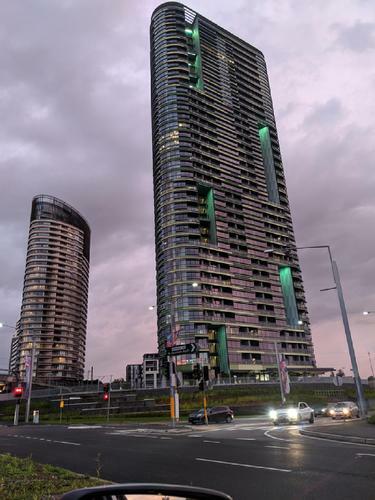 After hearing "cracking noises" from Sydney's recently completed Opal Tower, residents were evacuated, forcing NSW to embark on the "biggest overhaul of building laws" in its history. 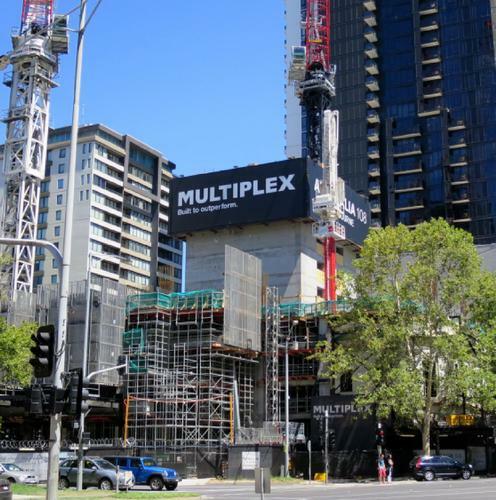 Many high-rise apartment buildings have started to sprout across the nation's cities and the reality of Australian housing now sits many floors above the ground. 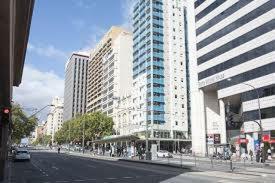 Australia's construction sector continues to decline at a slower rate. 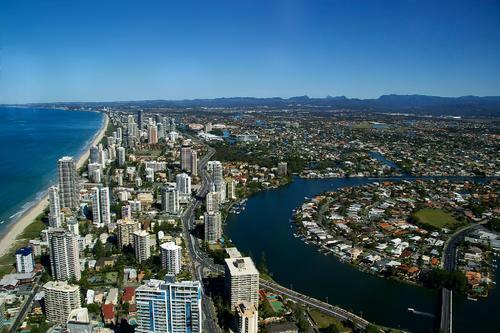 The Australian Performance of Construction Index (PCI), produced by the Australian Industry Group and Housing Industry Association noted that the rate of decline is at 43.1 points, only 0.5 points better from the previous year. 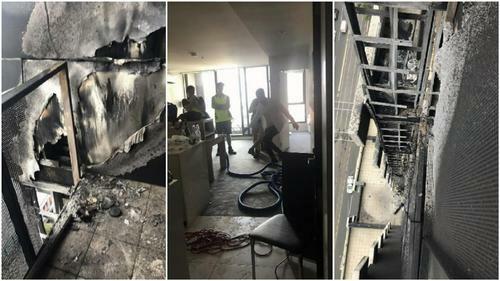 The incident at 36 Floors Opal Towers in Sydney has led to the exposure of the issues across various apartment buildings all over the nation. 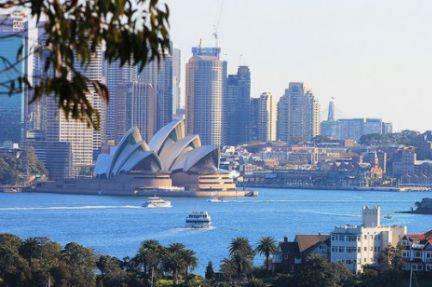 An investigation into the cracking from Sydney's Opal conducted by the NSW Government found that the apartment block needs "significant rectification works". 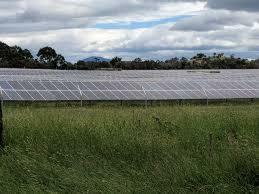 The Australian state government of NSW approved the Yarrabee Solar Project, a 900 megawatt (MW) solar farm, which will be one of the biggest in the Country. 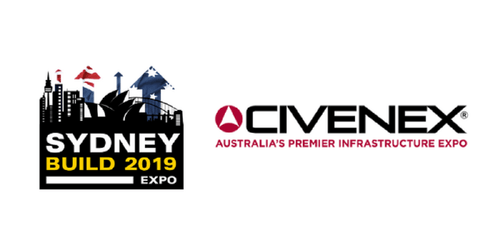 Sydney Build 2019 and CIVENEX are set to be the largest infrastructure & construction show covering Sydney and New South Wales. 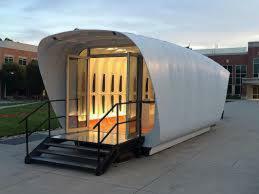 The world's first 3D-printed concrete houses are beginning to be built and are expected to be ready for occupation in 2019. 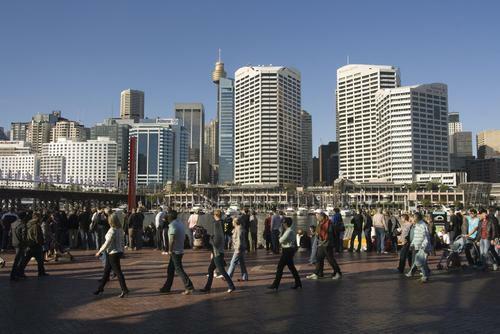 $4.8 billion worth of projects are now under construction in the Sydney's CBD; according to a new analysis of projects by Corelogic. 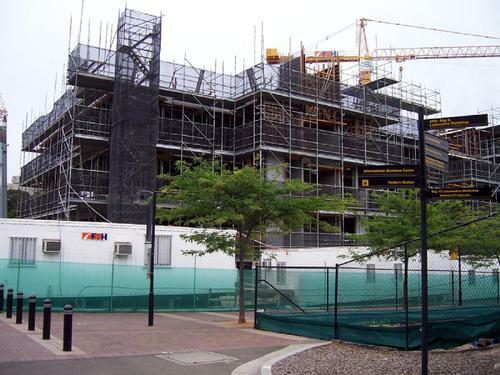 The CBD South East light rail project was intended to be finished by the March 2019 state election; however; it will undoubtedly face delays in light of recent events. 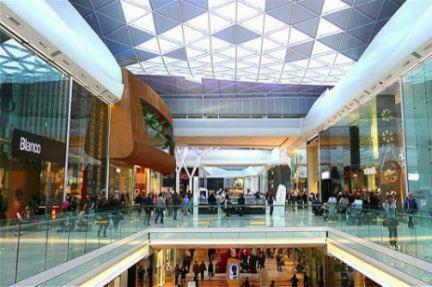 The Burwood Brickworks site in Melbourne's east will soon transform into the world's most sustainable shopping centre; thanks to Frasers property Australia. 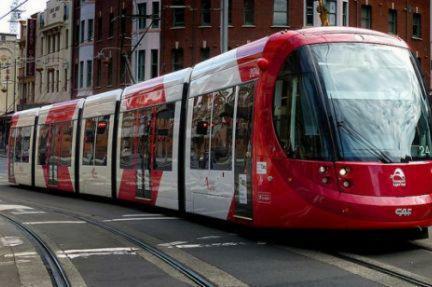 A $2.1 billion light rail line will be established from the CBD to Randwick and Kensington to provide transportation alternatives for passengers. 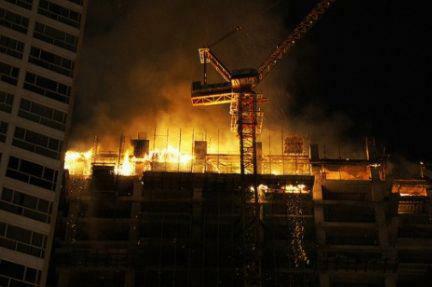 A fire was set off in sydney's CBD by a worker's blowtorch at a construction site. due to gas bottle explosions; many people were forced to evacuate. Construction has officially started for Fujitsu General Australia's new HQ; which will be located in Eastern Creek in Sydney's west. 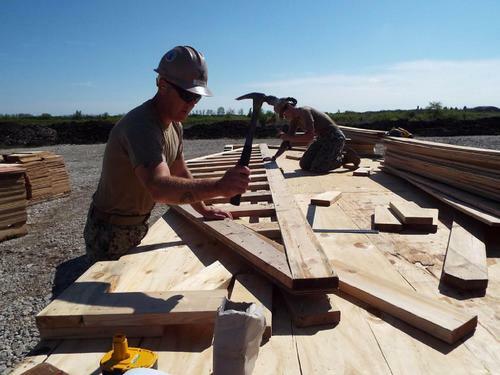 The new HQ will abide by a 5-star Green Star energy standard; and will boost growth in neighboring businesses and create new job opportunities. According to the Deloitte Access Economics Investment Monitor; engineering and commercial construction activity increased by 12% in 2017. 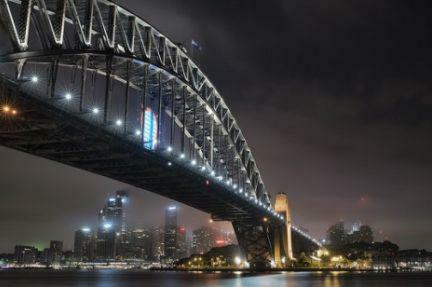 Many analysts are expecting a 3 to 10 per cent drop for Sydney's market; while national prices remain high.